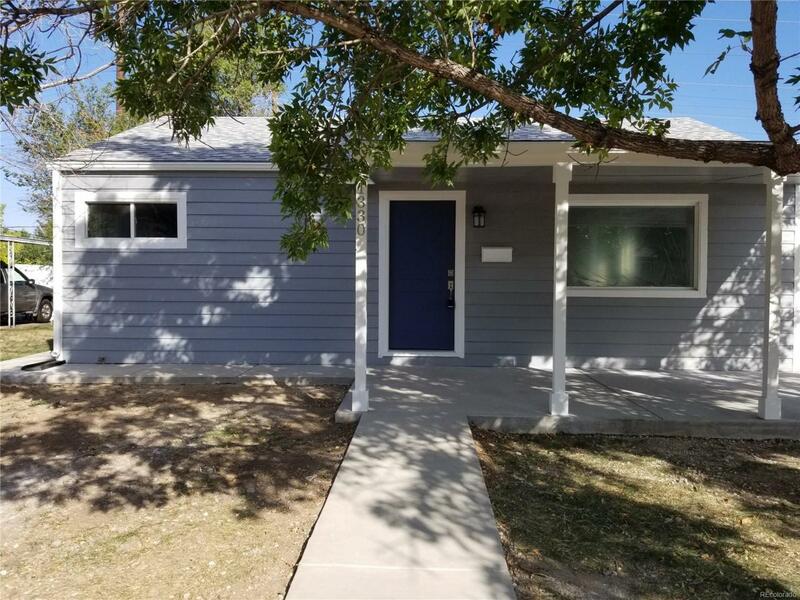 Don't miss out on this beautiful updated 3 bedroom, 1 bath Ranch Style house with bonus room which can be used for the 3rd bedroom. A perfect place to call home in the Ruby Hill neighorhood. House has been newly renovated, new interior and exterior paint. 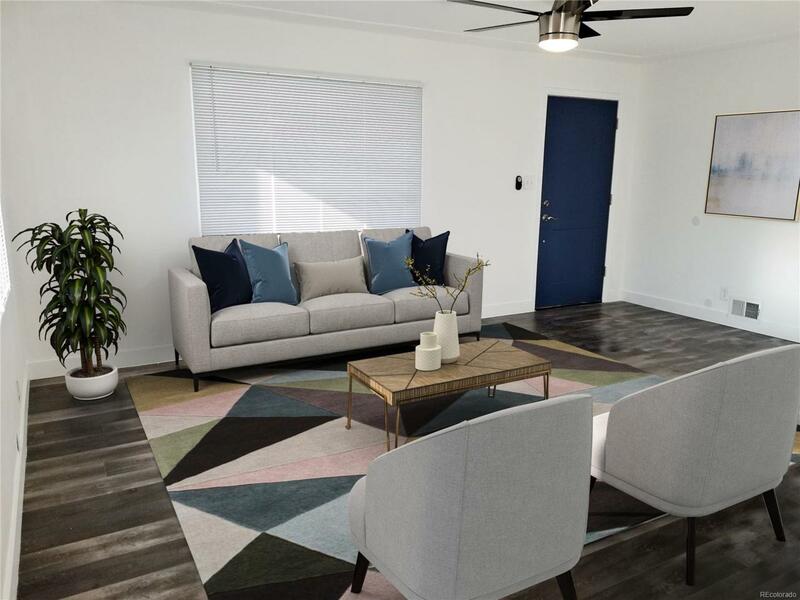 As you walk in you will see beautiful water resistant floors, open kitchen with granite counter tops with new stainless steel appliances Dishwasher, Stove and Microwave. Brand new beautiful updated bathroom. New wood fence in the back yard for privacy. Newly laid concrete on front porch, walkway around the entire house and driveway. 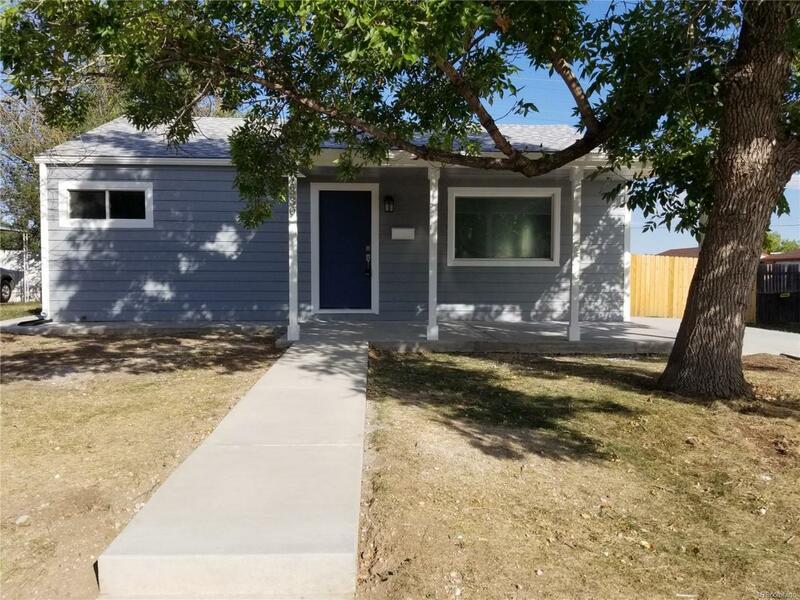 Move in ready and priced great with all new renovations. Quick possession. 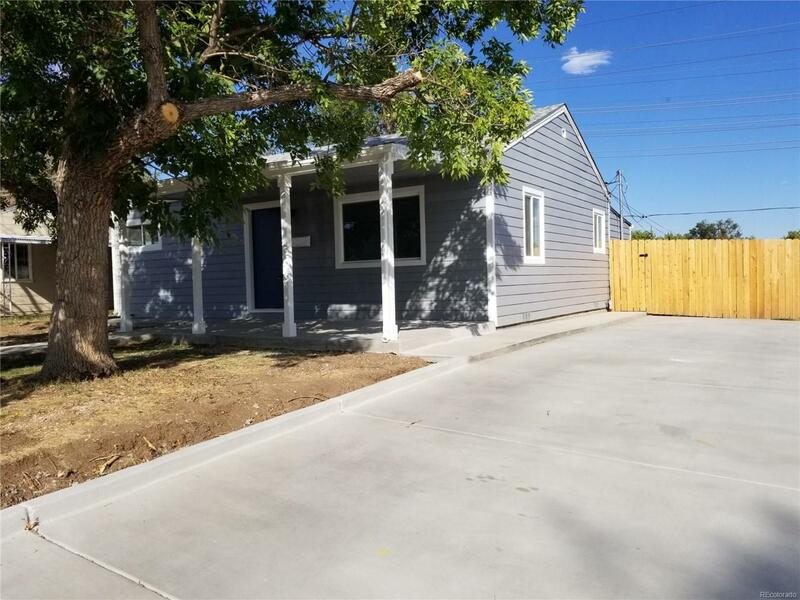 Come make this beautiful house your own!